Today we get a peak into Taiwanese culture from Rene Wang! Rene grew up in Taiwan, attended graduate school in St. Louis, MO, and now works and lives in Taipei. She enjoys photography (as you'll see below), and cooking. Rene recently started her 365 project, where she shares her beautiful photos of Taipei. Thanks, Rene! In Taiwanese culture, different events are often celebrated by feasting with loved ones. Particularly during Chinese New Year, we prepare a table full of dishes, such as chicken, pork, fish and various Chinese-style cakes and sweets. Based on different festivals, we celebrate with various traditional foods. 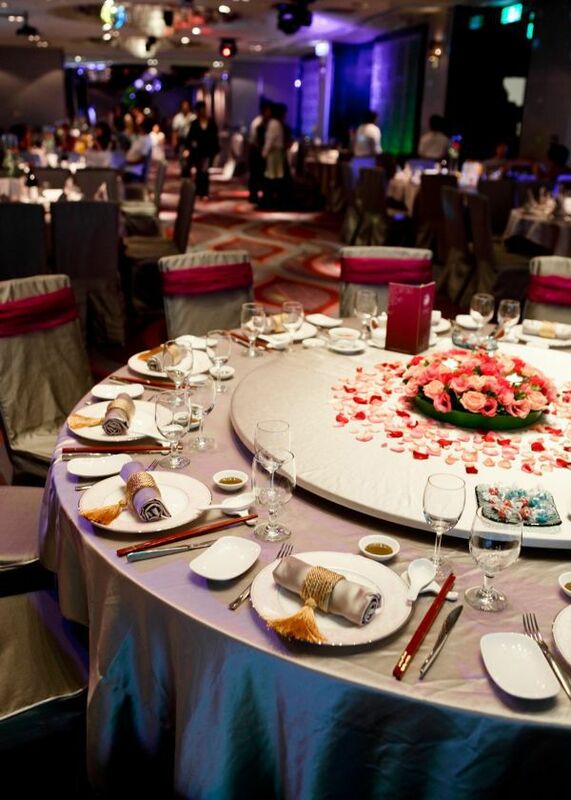 At weddings, the couple's families have a chance to show off their fortune, by setting up a luxurious banquet with endless dishes and delicacies. So, I pretty much grew up in an environment in which restaurants are the best place for business, and believe everything is edible. In my earliest childhood memory (that means, a really long time ago...), my family and I went to a relative's house which was located in the countryside. I was in the stroller being pushed around by my older cousins. We wandered through the fields and tried to catch some frogs. Now I can't recall if they, the older kids, caught any frogs. But I do remember my family carried back a bucket full of frogs back to the city, only to find them getting away and jumping all over for dear life. The frog escapade, I must say, was not much of a surprise to a Taiwanese child whose grandmother had cooked pigeons for dinner...which were kept in the apartment and thought to be pets. I didn't regret not having the chance to eat frogs anyway. On the contrary , I was glad they got away. Even as a child who grew up with the belief that all things are edible, still I rejected the thought of slippery and slimy frogs as delicious food. As frogs seemed to disappear out of my life, they returned as study targets in high school biology classes. (And I attended an all-girls school.) They sacrificed themselves for a higher purpose to feed the knowledge-hungry high school students as dissected objects in a biology class. Because the fun memory of catching frogs was so vivid in my mind, I refused to take the biology course and dissect frogs as my friends did. I once again encountered frogs. This time at my cousin's wedding after a few years beginning my career. Specifically speaking, frogs' hind legs. They were covered with breadcrumb like special powder and deep-fried. I was not informed or prepared for frogs' legs for my first bite. I considered it's chicken breast meat until someone in the same table informed me that I just consumed a frog's hind leg. There, there. What can I say? Extremely tasty and juicy, the flavor which had escaped my palate since childhood! I couldn't help remembering my once happy childhood wandering with cousins, carefree and playful. We climbed trees and caught frogs. We collected shells and swam in the streams. We were so little that the only worries were to be scolded by elder relatives for mischievous play. In order to make a toast for these dear precious memories, I took another frog's leg and embraced the moment of sweet childhood once again. Then, took a big bite in its honor. What are your earliest food memories? Is there a food that takes you immediately back to your childhood whenever you eat it?